"Missing sectors denote areas that are problematic, and this could lead to wealth and health-related problems." 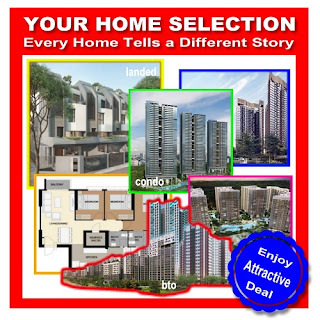 In the current times where land is sacred, many houses especially residential development that is been built with an intent to maximize their investment values for a good view; such as units facing sea view, waterway, waterfront or with a good frontage for all if not most of the units in the development. Other reasons could be owing to more emphasis is taken in promoting the theme of the development and some as a designer icon, but may have neglected or not having a personal touch with Feng Shui, and some against its basic principle. Hence, some of the units could have been built with missing sectors or corners in their floor layout, and more commonly found in smaller units. A missing sector is considered a ‘weakened sector’, since the Qi flow to this area would not be balanced. Missing sectors denote areas that are problematic, and this could lead to wealth and health-related problems. The following reveals 2 of the important sectors of your home. Should they are missing, what will be the probable impact on the occupants. What if the Southwest sector is missing? The Southwest sector represents the Woman of the House, and it can refer to the Mother, Wife or elderly woman. If this sector is missing, it indicates that the matrimonial relationship may not be smooth sailing. Her well-being may not be good and may be more prone to illness relating to skin, abdominal & stomach, poor appetite, and digestion, etc. What if the Northwest sector is missing? As the Northwest sector of the house represents the Man of the House, it can refer as the Father, Husband, and elderly man. If this sector is missing, this means the Man of the House is “missing” or no affinity to the house. He may be also not at home owing to business activities or overseas job engagements or simply stay out late. It may also affect his well being, like headache, bone and lung-related sickness. For prolong stay, this may also attract a lot of Peach Blossom (犯桃花), career instability and might cause matrimonial relationship to turn sour. So Beware. 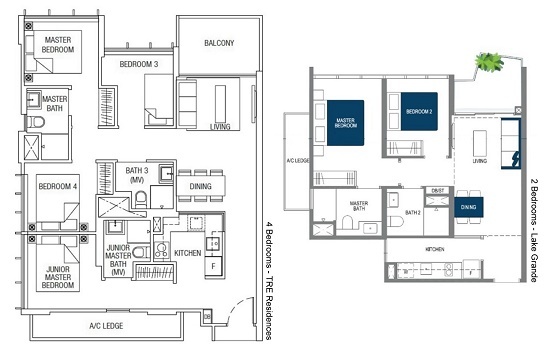 A Floor Plan with a Dumb-Bell layout is like a tortoise protruding its head from the shell. For the Chinese, the tortoise is sacred and symbolizes longevity, power, and tenacity. 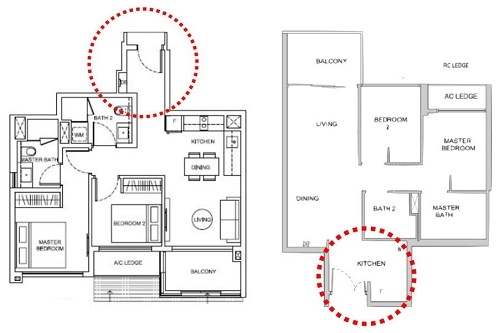 However, when it comes to home layout, this denotes occupants are more prone to encountering accidents and injuries. Hence, when selecting your dream home especially for your own stay and with your Loved ones, consider choosing a home layout that is squarish or rectangular, preferably without missing sectors for better health and wealth. 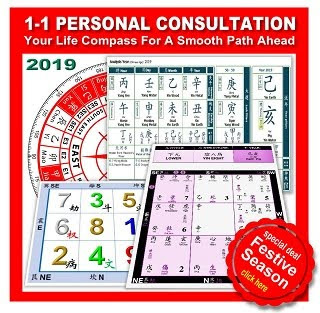 Besides the home layout, more importantly, the external environment could be a positive catalyst for improving the Feng Shui rating to be better or at least reduces the negative influence. Begin a New Journey with Your New Home right at the First Time. * Where is your Wealth Sector in 2017? 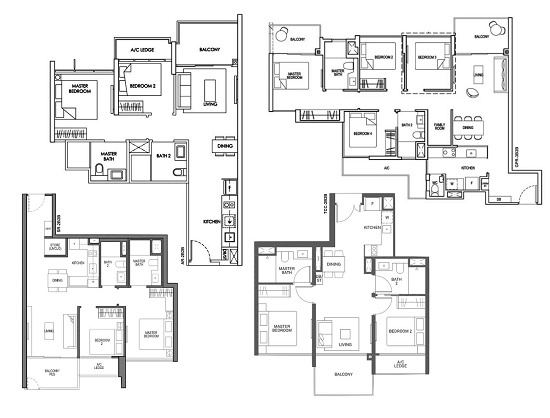 * Why Feng Shui a Property? 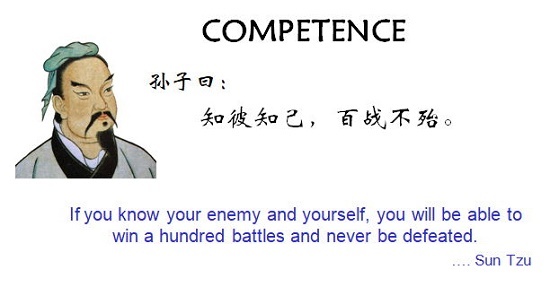 * What is Feng Shui? Is Property facing Pool always has good Feng Shui? Do you want to own a Good Feng Shui Home? Does your neighbour next door have the same Property Feng Shui as yours? 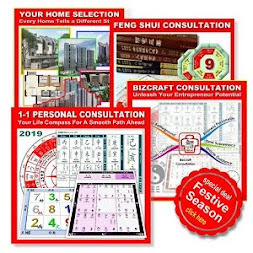 Do you want a Better Feng Shui Property, Long Term? Unleash your Life Compass and get prepare to seek your personal breakthrough in the coming year! 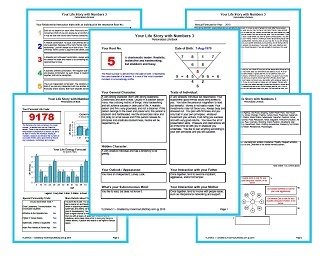 Discover Your Strength and Life Endeavor with Numbers in this Festive Season! Do you have a good Qi Mouth as your Main Door? 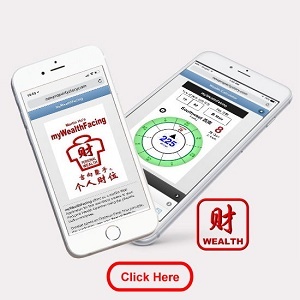 Access your Personal Wealth direction with this mobile webapp. Free registration is required for using the analyzer. Attractive Deals in Metaphysics especially for Home Buyers and Owners in this festive December! Created by KnowYourLifeStory.com @ 2019. Picture Window theme. Powered by Blogger.